22 February 2018 Unlocked content from the archive. Set in a Chinatown in an unnamed city, Jamie Marina Lau’s first book is a neon sucker-punch of a coming-of-age story. A short, literary novel in the vein of Jenny Offill and Diane Williams, its episodic chapters—some as brief as one sentence, some a few pages long—tell the story of 15-year-old Monk, who lives with her father in a small Chinatown apartment. When Monk brings home 19-year-old artist Santa Coy after meeting him in an internet café, her father pins his failed artistic dreams on the interloper. But as her father takes Santa Coy under his wing, Monk feels increasingly neglected, and begins to act accordingly. Monk’s naiveté, combined with her father’s neglect, leads her to trouble, and it all comes to a head in a gripping finale. Lau’s surreal prose captures the confusion of adolescence in the 21st century. Vivid, inventive descriptions of yum cha, high-school friendships and claustrophobic apartment living evoke the experience of growing up in a diasporic community and the sensory overload of being surrounded by people, yet still alone. 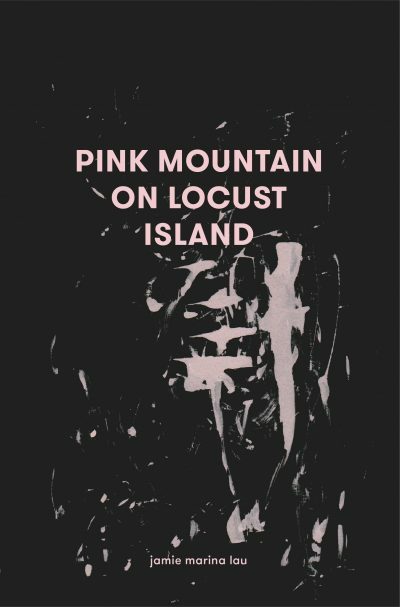 A stylish yet moving glimpse into the loneliness of being a teenage girl, Pink Mountain on Locust Island heralds the arrival of an electric new Australian writer.